Wellcome! 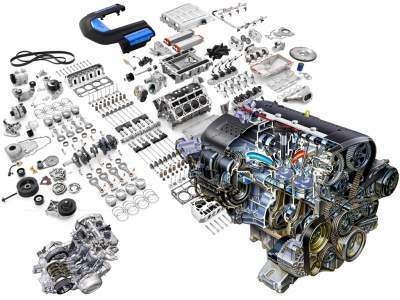 This site will give you all the information about the components diagram of the engine in your vehicle. Thank you for visiting EnginePartsDiagram.Com, I hope you can find what you are looking for.